 Interested in serving at NLNC? People like you make the church happen every single week. Serving is an important part of the faith. If you're interested in serving @ NLNC, complete this form and a staff member will contact you soon.